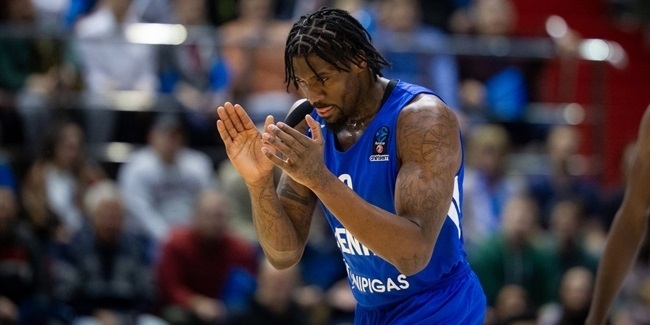 It was one of the biggest moves in the 7DAYS EuroCup's off-season market, and Brandon Jennings is making sure that Zenit St. Petersburg is proud of making it – from the very start of the season. 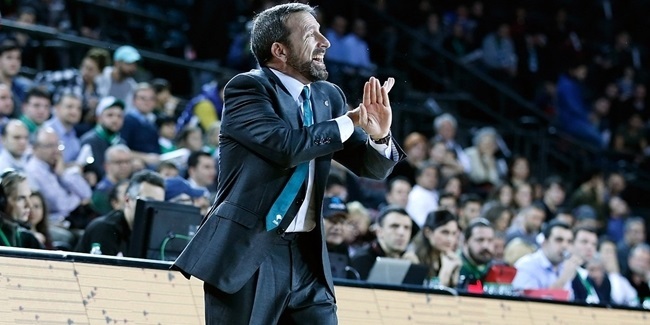 After a decade away from European courts, Jennings returned on Tuesday to make his EuroCup debut with Zenit. If anyone had a doubt about Zenit's signing, Jennings made sure to end those right away. He had a near-perfect first half, pushing his team to a comfortable lead. 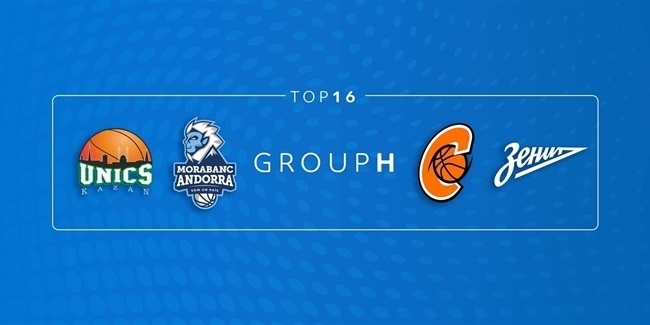 He reached halftime with a PIR of 24 based on 14 points, 6 rebounds and 5 assists, on pace for what would have been only the eighth triple-double in EuroCup history. But he was not done. To end the third quarter, Jennings sank a buzzer-beating, stop-and-pop three-point shot, sending the crowd to their feet. When the dust settled, Jennings had finished the game with 20 points, 9 rebounds and 8 assists and a PIR of 30. Despite being a 1.95-meter playmaker, Jennings tied for the most defensive rebounds, 8, in Round 1. Most important, Zenit beat Turk Telekom Ankara 91-80 and got off to a good start before hitting the road to face Partizan NIS Belgrade and Dolomiti Energuia Trento in consecutive rounds.